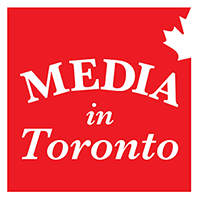 Audience members in the GTA are already awaiting the 3rd Annual Festival of Arabic Music and Arts (FAMA), after the final week featured a special junior performance, a play, and ended with another sold out show by Charbel Rouhana and the Canadian Arabic Orchestra (CAO). “Small Wonders,” a production by the Canadian Arabic Junior Ensemble, and the Teen Ensemble and Choir, took the stage in Mississauga on November 5th. Students truly created a hybrid while combining their Arab roots with their Canadian branches through music and dance. Playing at the St. Lawrence Center for the Arts on November 7th, the Arabic play “Al Namrood” told the story of Nimrod Ben Canaan, the governor of Babylon and King of Assyria. Written by his Highness Dr. Sultan bin Mohammed Al Qasimi (Supreme Council Member and Ruler of Sharjah) and directed by Moncef Souissi, the production invited audience members to look at the history of tyrannical rule in hopes of learning from the past. On November 9th, “Sounds of Iraq,” a production by poet and singer, Hassan Tamim and the CAO, took audience members on a journey through Iraq. During the concert at the Toronto Center for the Arts, the committee honored one the Iraq’s icons who was in attendance: the singer, Setta Hagopian. This was Tamim’s second time headlining a FAMA concert, after his immensely successful production, “Origins,” last year. “Due to the high demand from the Arabic audience in Canada, the Canadian Arabic Orchestra decided to include a concert dedicated to Iraqi music,” Tamim notes. “I wanted to spotlight the greatness of Iraqi songs, the Iraqi tune ‘Maqam,’ and art that goes back thousands of years to the times of the Sumerian guitar and the civilization of Mesopotamia,” Tamim explains. 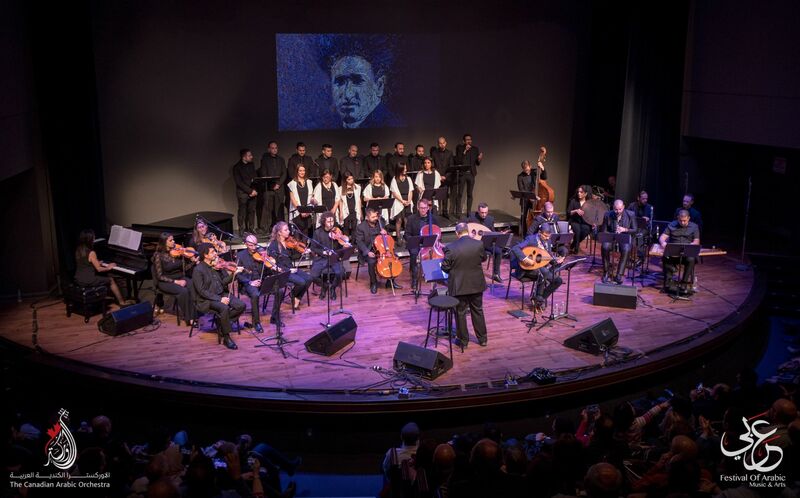 FAMA ended with Charbel Rouhana and The Canadian Arabic Orchestra’s sold out show, “Tribute to Sayyed Darwish” on November 10th at the St. Lawrence Center for the Arts. Performing for the second time at FAMA, the highly popular Charbel Rouhana paid homage to Darwish, the beloved Egyptian poet, singer, and composer. The performance intertwined popular songs like “Zourouni” and “El Helwa Di” with videos about Darwish. “From when I was young, I would sing Sayyed Darwish’s songs. His music gives me inspiration,” Rouhana explains. “There’s hope in everything and what the Canadian Arabic Orchestra is doing is very important in Canada and will pave the way for the future of Arabic music in the diaspora,” Rouhana says. The performance was introduced by MP, Omar Alghabra who delivered a congratulatory message from Prime Minister, Justin Trudeau. “Canada is undoubtedly stronger because of our rich diversity, and events such as this further enhance and enrich the multicultural fabric of our nation,” Trudeau’s letter read.